HOPE everybody has a Marvelous rainy, cloudy Monday! Let's not let our moods match the weather! 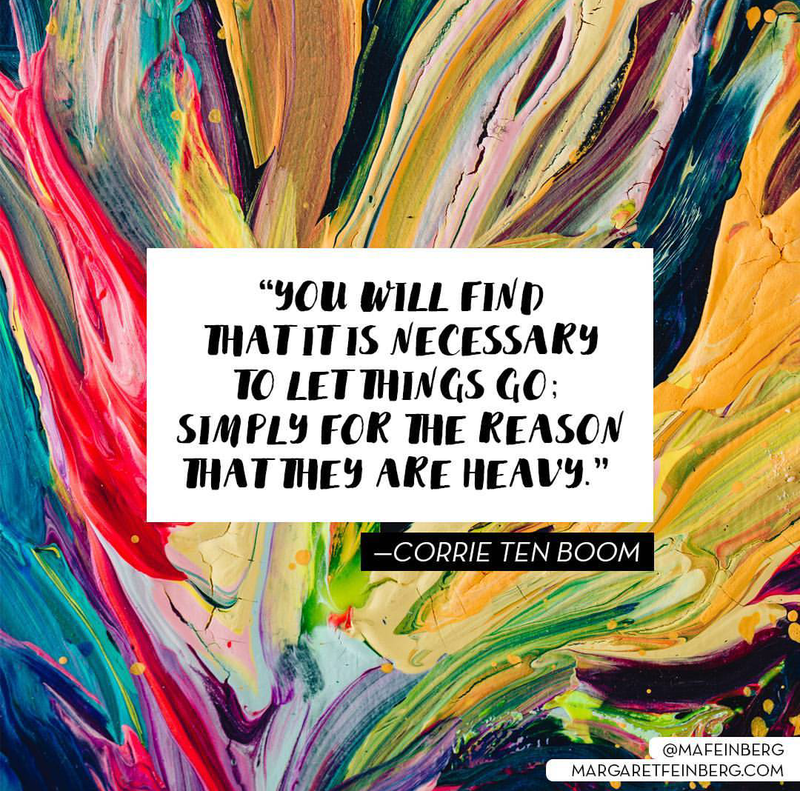 I love the quote by Corrie Ten Boom. I would have loved meeting her!! Not rainy here today, the sun is brightly shining and it's HOT ! Enjoy your rainy Monday. I love Corrie Ten Boom. What an inspiring person! 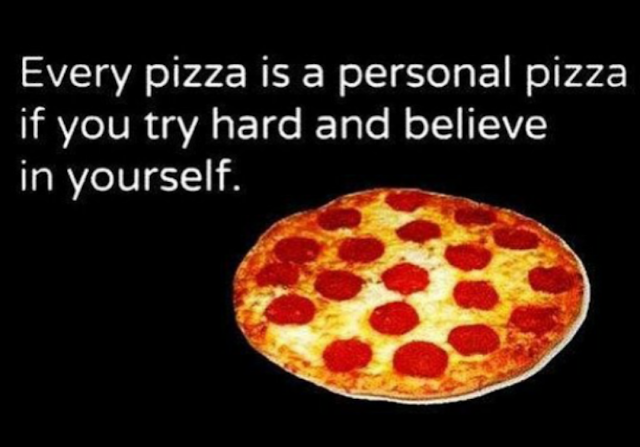 Loved Corrie Ten Boom and especially that quote....love pizza too! lol Have a super day.